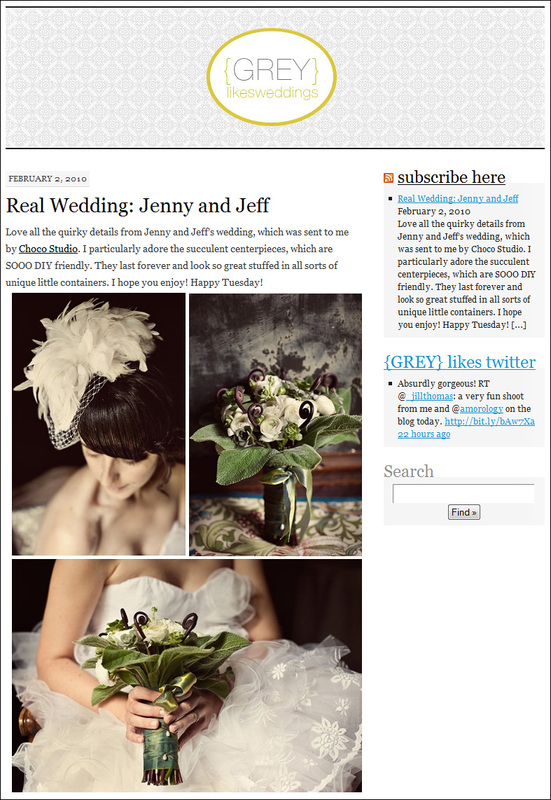 Choco Studio is featured on Grey Likes Weddings! One of our favorite weddings has been featured on the Grey Likes Weddings blog! Jenny and Jeff are an awesome couple, and we had a amazing time shooting their wedding at Ralston White Retreat in Mill Valley. To view Jenny and Jeff’s entire wedding blog post, click here. Good Job…. Choco Studio! I love the photos. great images and congrats on the feature. Love the processing and style of these images. You guys are like all over the place now! very nice! Congrats! You’re getting lots of great comments on that blog.